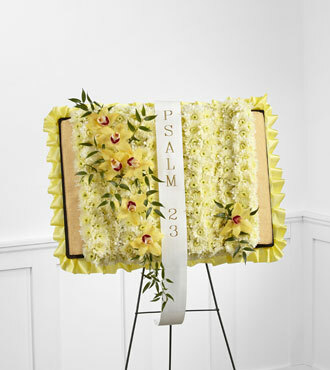 Recognize the devout faith of a loved one with this simple and beautiful bible easel. 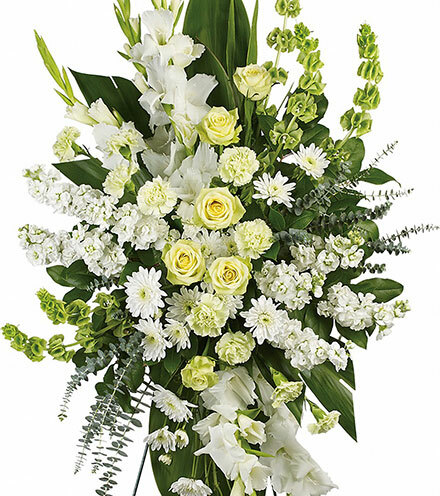 This beautiful flower arrangement is brimming with cymbidium orchids and white chrysanthemums alongside yellow and white ribbon. 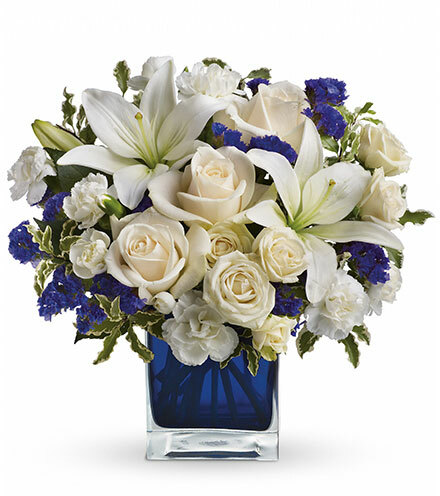 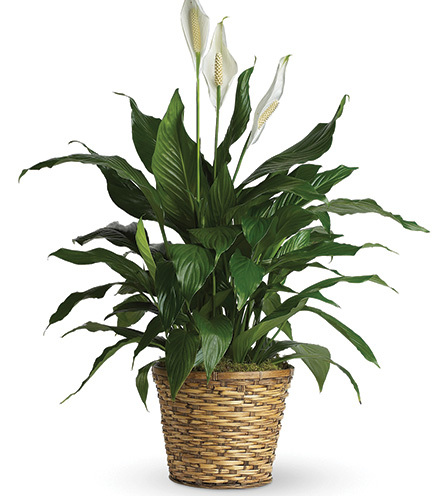 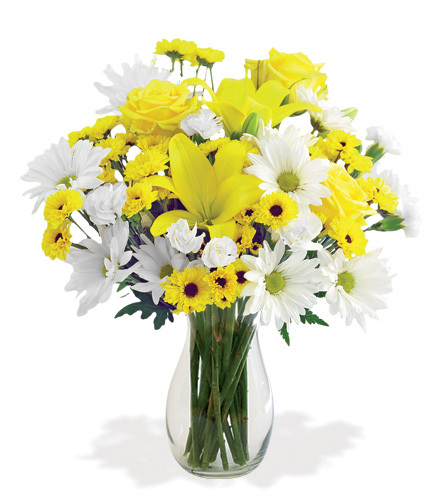 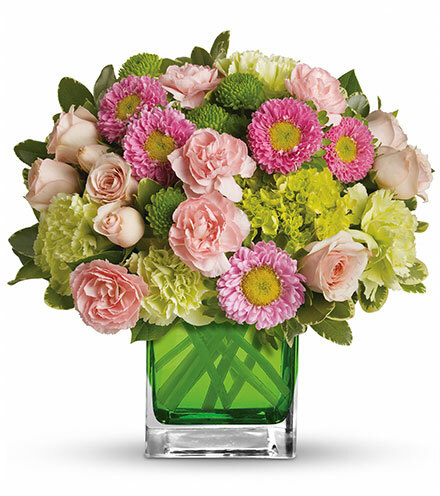 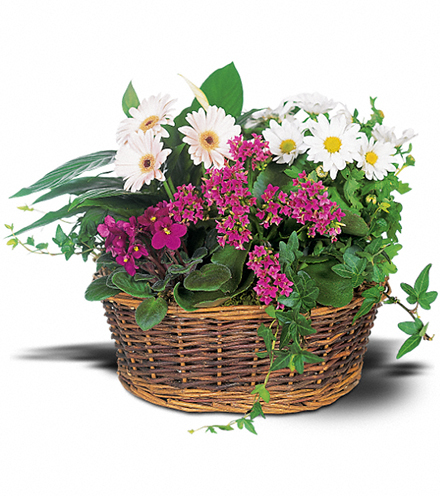 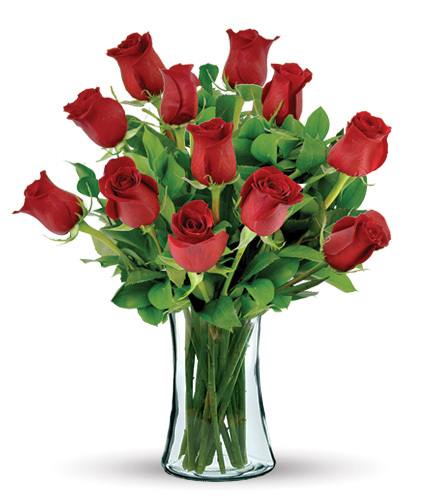 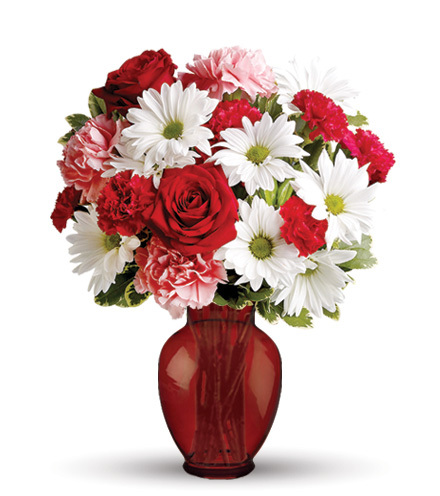 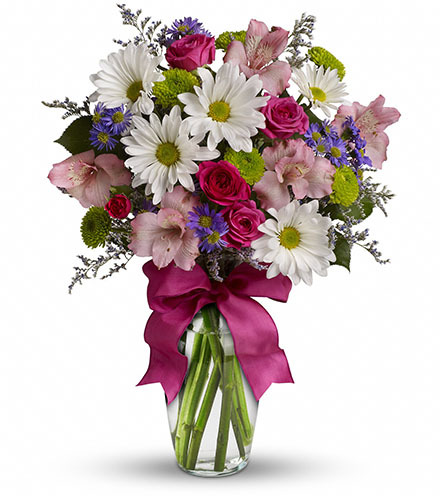 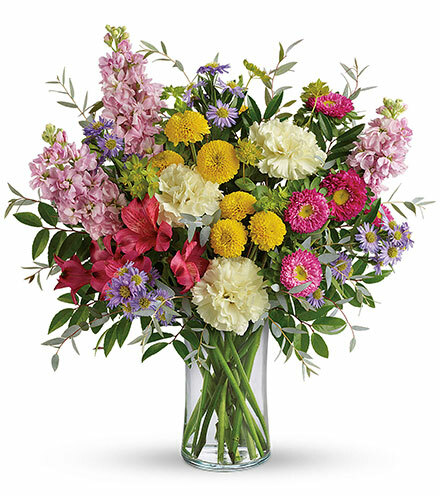 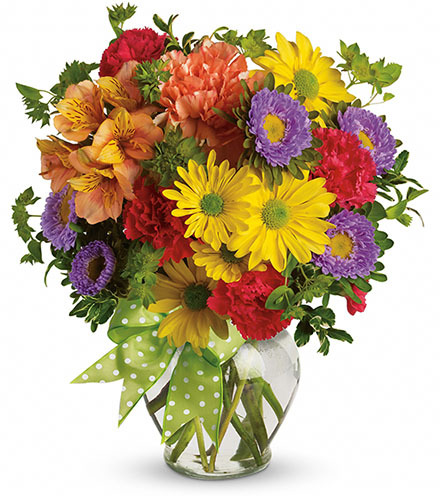 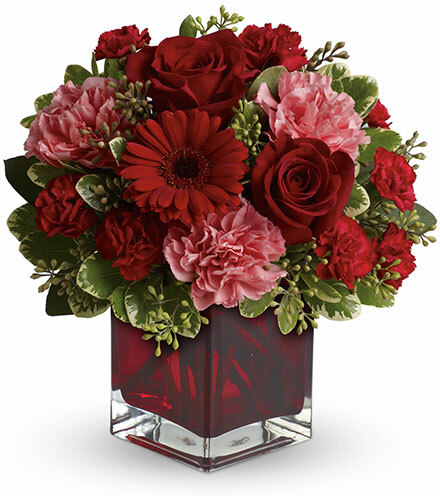 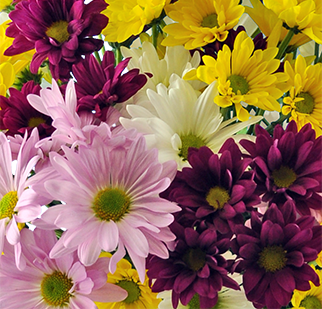 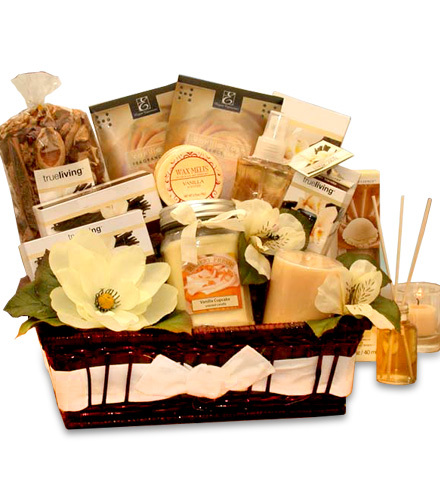 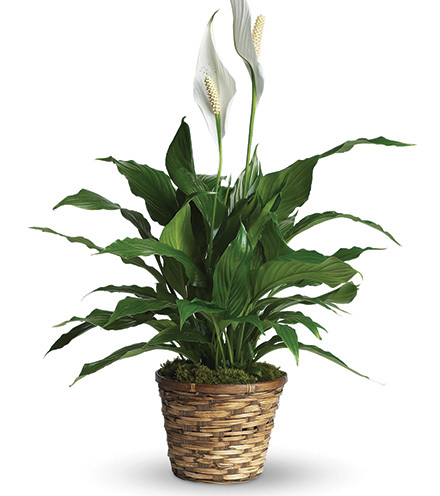 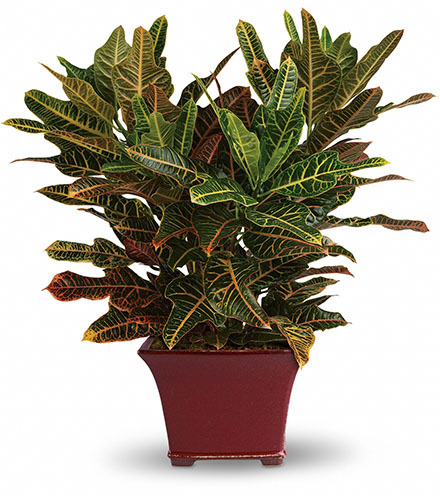 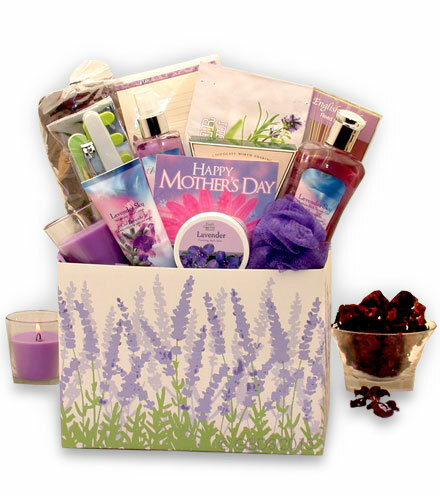 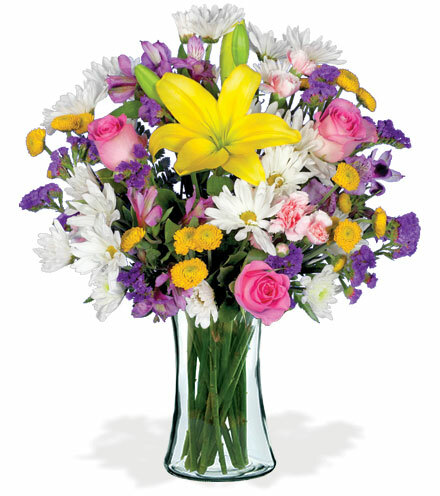 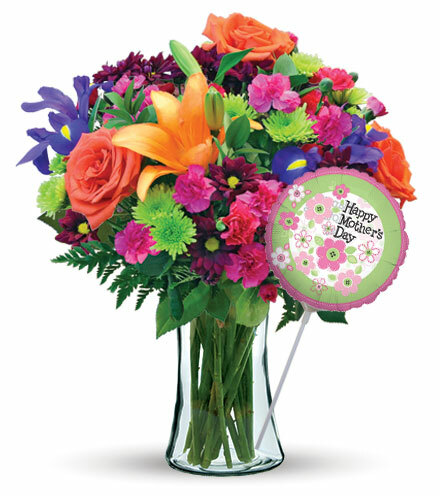 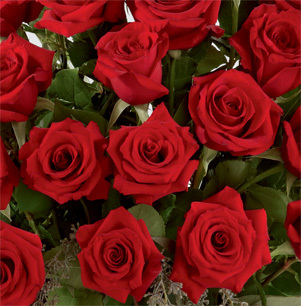 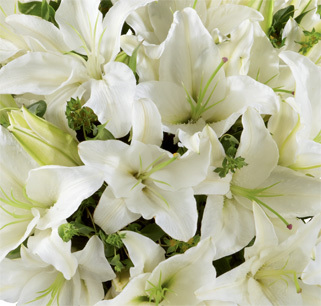 This beautiful flower arrangement is perfect for an intimate or large memorial service.